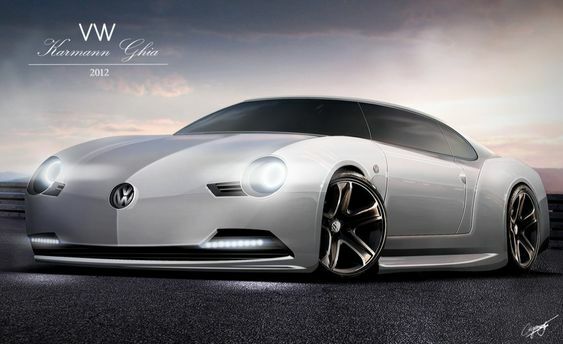 Classic Cars With A Modern Twist? Chat/Discussion Kind of like a VW club online - you can sit in our virtual pub and talk about whatever you want to. All opinions are valid, but please no insulting (other than to our intelligence,) abusive or libellous posts. Please feel free to post your opinion on any given subject, but also be aware that others have the equal right to disagree with you - and some will certainly tell you so. No 'For Sale' or 'Want To Buy' ads, plugs for your business, links to 'for sale' ads or Ebay links to your (or your mate's) auction (please use the VZi 'Classifieds' section) - this also includes thinly veiled "What's my car worth?" threads too (please use the 'Dude! What's My Car Worth?' forum) - and please don't use just to post links to other VW forums or websites - we are aware that other sites exist (obviously), but blatant 'plugs' (poaching) will simply be deleted. Yeah, looks 'tough' doesn't it. Not so sure about this one . . . I'm absolutely certain ................. it's a firm NO from me. What is a club in any case? Not the buildings or the directors or the people who are paid to represent it. It’s not the television contracts, get-out clauses, marketing departments or executive boxes. It’s the noise, the passion, the feeling of belonging, the pride in your city. It’s a small boy clambering up stadium steps for the very first time, gripping his father’s hand, gawping at that hallowed stretch of turf beneath him and, without being able to do a thing about it, falling in love. 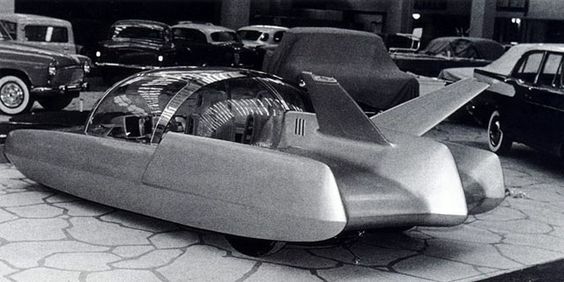 1958 Simca Concept Car . . . Indeed. I guess that's what they thought 'futuristic' cars would look like.